Jon Jones was a slight -180 odds-on favorite when he trounced Daniel Cormier 14 months ago at UFC 182. Despite Jones’ extended layoff, which was covered in legal controversy that cost him his UFC light heavyweight title, Jones emerges as an even bigger runaway to reclaim his throne from Cormier in their rematch. Jones is currently a heavy 3.5-1 favorite to take back the belt that he never lost in the cage at UFC 197. Cormier, who claims he’s improved drastically since Jones literally left him in tears, checks in as a 2.5-1 underdog. 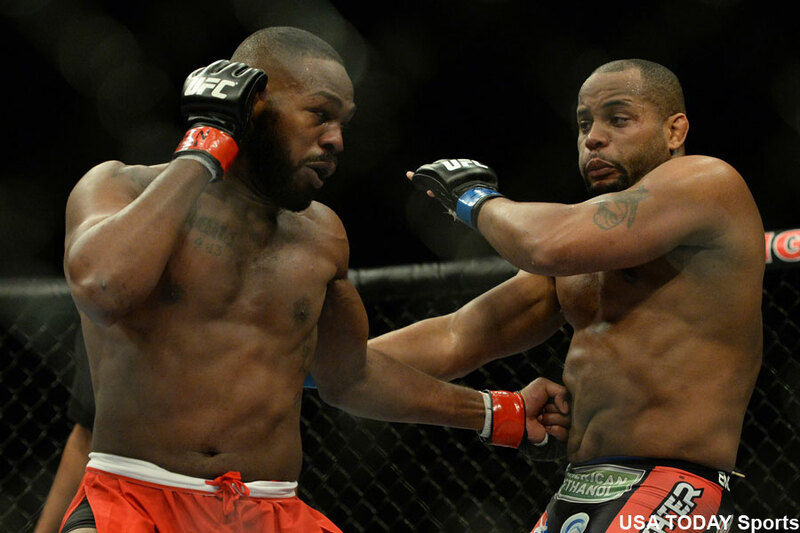 Jones took a landslide unanimous decision win over Cormier at UFC 182. The Gambling Gods believe their sequel will likely go the distance, as well. The over (-140)/under (+115) on rounds is at 4.5. The bitter rivals meet August 23 inside MGM Grand Garden Arena in Las Vegas, the site of their initial encounter.